Not surprised. There's not a creative bone in her body. Better than Bey? To use this phrase in any capacity regarding this trollup is Ludacris and insane... no other woman can compare to a Black woman's beauty and shine. Knock it off blogger! 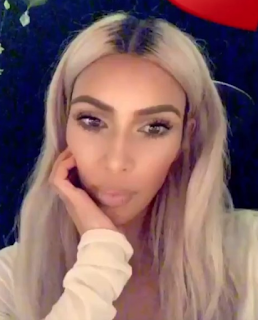 Kim thought she would be satisfied just stealing black man souls but now she's moved on to the culture and clothes. She just taking a page from her idol, Beyonce. It's a shame that in 2017, with dictionaries and the internet available, we still have niggas spelling "ludicrous" like the damn rapper's name. SMH @ 11:14! 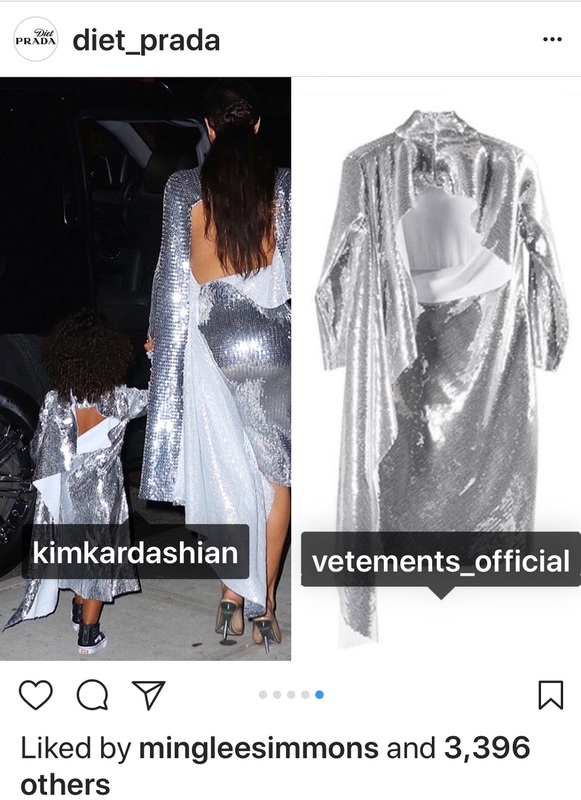 Yes, everyone knows all the Kardashians steal their designs. Having a lot followers doesn't make you a creative. And Ming Lee Simmons co-sign is all over these posts. Girl, you have enough to worry about in your own backyard.